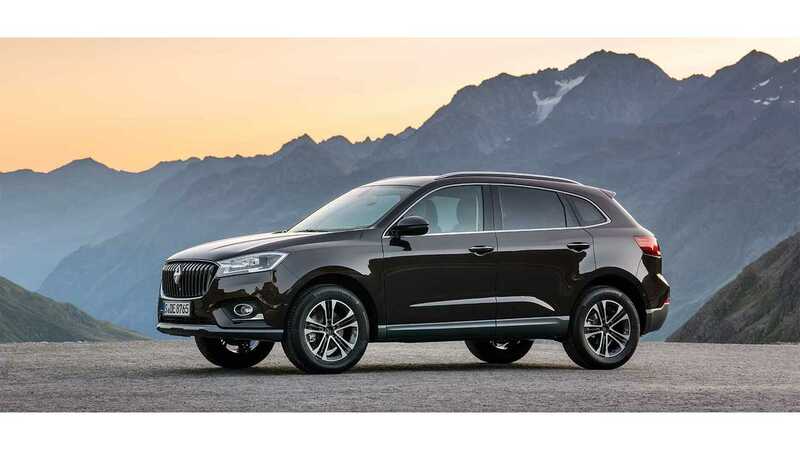 Borgward BX7 To Get Plug-In Hybrid Version? 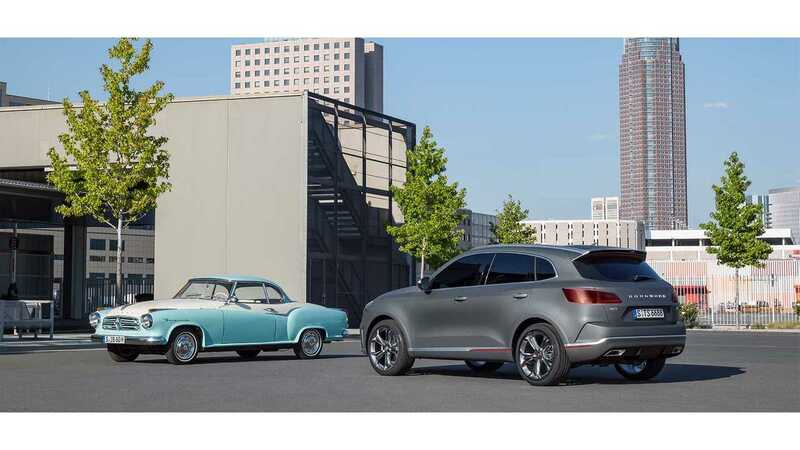 Old German brand Borgward lived to see its rebirth at the 2015 Frankfurt Motor Show, after over 50 years of absence. 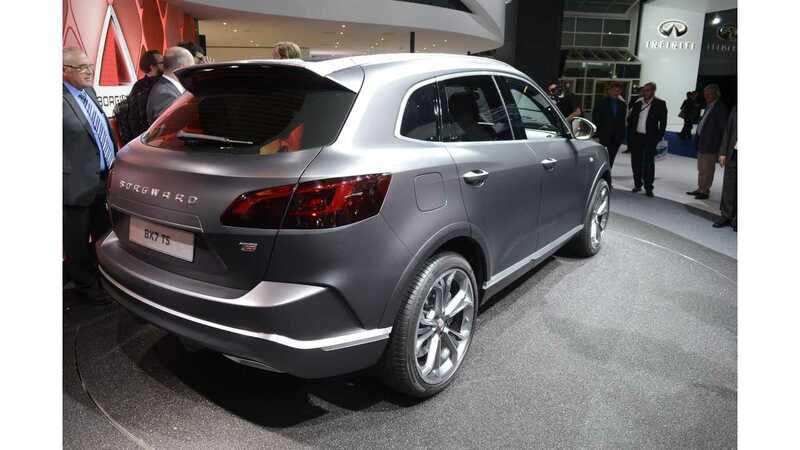 The new company unveiled Borgward BX7, a petrol car with 224hp 2.0-liter turbo engine (probably from BAIC). 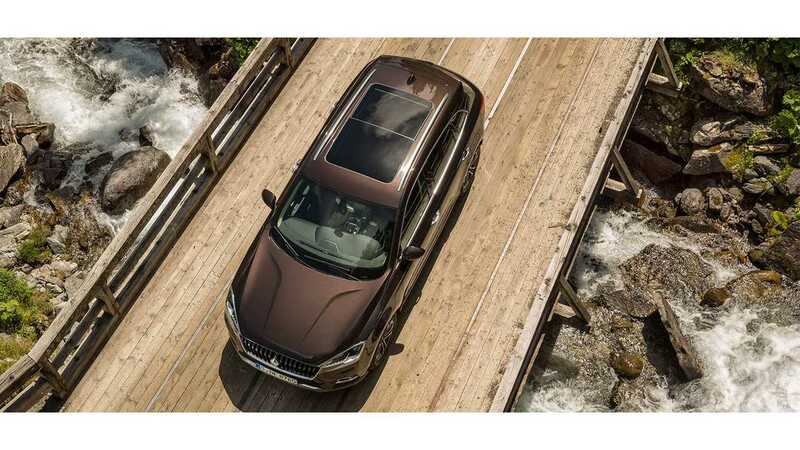 BAIC? 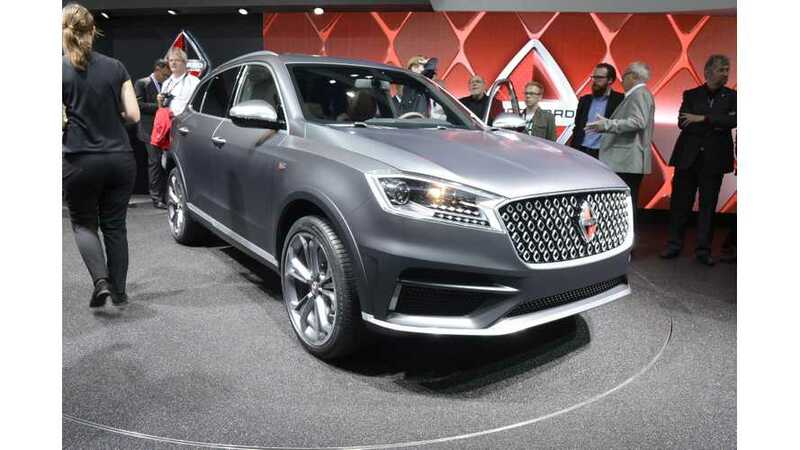 Well, that is because this is now more a Chinese car than German, and is also scheduled for launch in China next year. The European launch will follow after China, and there's a plug-in hybrid version in the works. 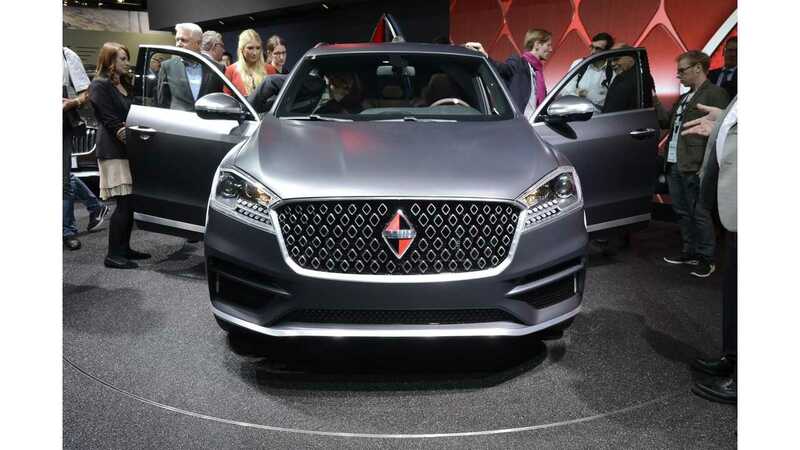 Some sources are reporting 295 kW of system power with 55 km (34 miles) of all-electric range. 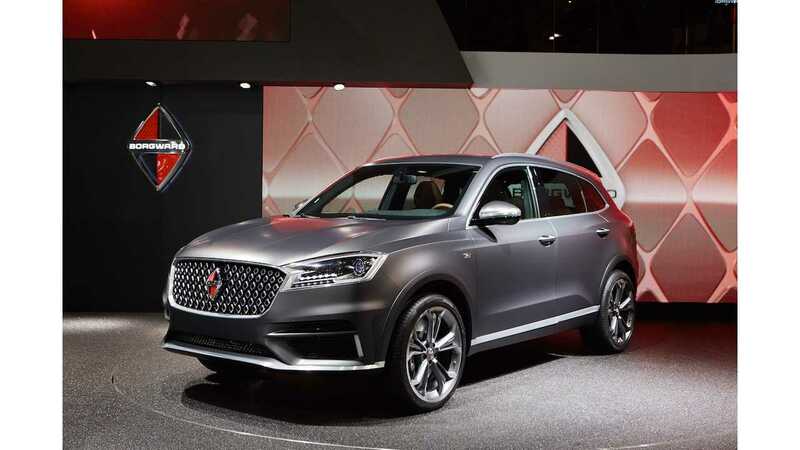 We will keep an eye on the Borgward BX7, as the New Energy version in China could be quite successful there considering how well BYD Qin/Tang are selling right now.